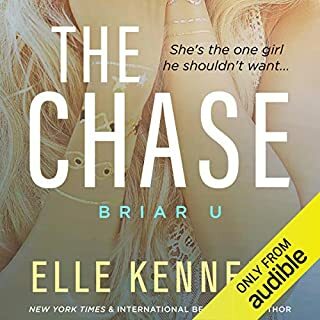 ©2018 Mia Sheridan (P)2019 Audible, Inc. Such an unexpected story. A little magic, melancholy and a modern day like depiction of beauty and the beast in the south. There's lots of history told in this story which takes place in New Orleans, Louisiana. This story touches upon a beautiful love story that takes place during the 1800's which due to the times was forbidden but is tastefully written. Then you have Clara and Jonah our current hero and heroine who during their journey are entwined in Angelina and John's sad and heartbreaking love story. I had a love- hate time with this audible. I loved the story and characters but hated some of the sadness and time it took for me find out what was going on with the suspense. The narration by Zachary was soooo passionate and Virginia Rose was awesome too. For me, this is a true romance and love story without a lot of profanity and mature sexual themes. (I do like those too). There is some but it was minimal and refreshing. The author had a well written story to tell!! I've read and listened to Mia Sheridan before and this one was worth my credit. I wish I could give this amazing story more than 5 stars! I was pulled in from the start. An amazing story of love, hurt, tragedy, guilt, and so much more. A story that takes place in the past and in the present. Jonah and Clara meet by chance at the wishing wall because of an old legend tale from long ago. Through tragedy and thoughts of low self worth, hope and love blossoms. I am trying so hard to write a review that gives this story the praise it deserves; without giving away any spoilers. That is so hard. So I will just say that I loved this story so much. It is a MUST READ/LISTEN TO in my opinion. 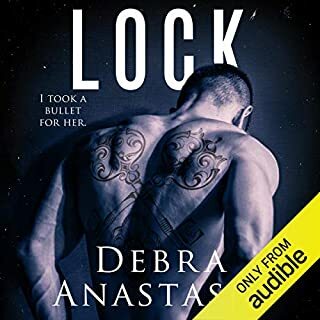 Narrators Zachary Webber and Virginia Rose did a superb job giving life to this amazing story. Emotion in all the right spots. I enjoyed this book because it was different. I really liked the "curse" aspect of the story. It takes place in NOLA so that makes the witchy stuff so much more understandable to me. The rest of the story was good too, I was anxious to know what really happened to Jonah 8 years before and was so happy that the author didn't leave anything up in the air. 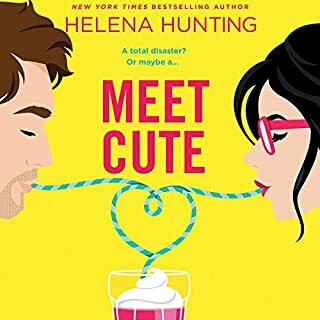 The ending was sweet, I love that about Mia Sheridan's writing, the most broken characters always grow so much and get their HEA! The narration was awesome! Zachary & Virginia were perfectly cast for this book. I love Virginia Rose's voice, it's a little deep which I think it perfect for narrating. This is an enchanting love story brilliantly performed. I am so glad I One-clicked this wonderfully written story rich with details, great characters, wonder and wishes fulfilled. This is a long story full of great character development. 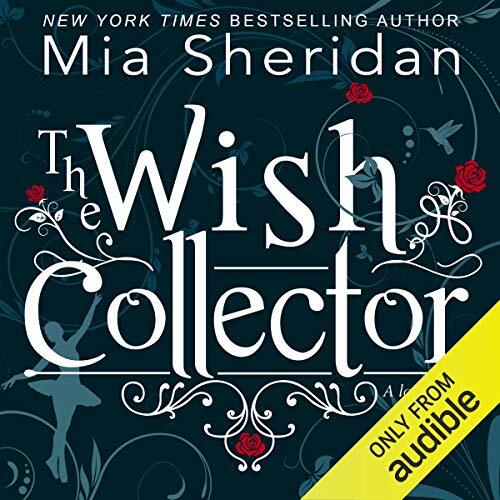 The Wish Collector is sad, suspenseful, passionate and most of all refreshing. The narrators bring the story of Jonah and Clara to life as you journey toward their HEA. Wonderfully written and narrated! An excellent story whose narrators bring full color to the written words. what a riveting story of love. I absolutely love this story. and can only hope to find another as good. 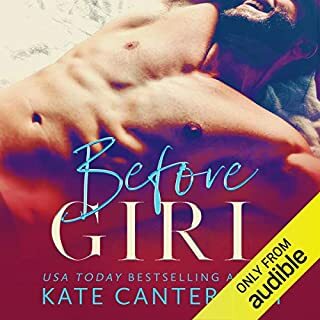 I loved the story, but did not like when the man read as the female character, I loved his voice and the actual woman’s voice, but I could tell it was a male when he portrayed the female part and viceversa. The story took too long to develop and I don’t see myself listening to it again. In the heart of New Orleans the beloved story of love, betrayal, and peace. This is a must read. I wasn't quite sure when I chose this book.....I an Soooooo Glad that I did!!!! What a wonderful story with Great narration! Wonderful new book by Mia Sheridan. This book shows the power of faith, hope, redemption and the gift of love to see you through the darkness and into the light. I feel sorry for the person who never finished. i would recommend you try again. This is a story that unfolds and layers. A beautiful beauty and the beast story. I was so bored. Perhaps it became a literary masterpiece, but I don’t think I should have to force myself to continue a book. The girl is super sweet and bland, the guy (we should have had a lot more of him) was better, but no incredible personality either. The mystery/riddle was not riveting. I think it was one of those slow start books, taking a while to set the scene, but I was getting cross with the snail pace, so I stopped.